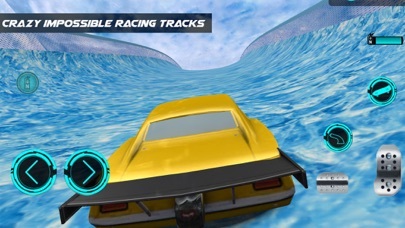 You can enjoy the ultimate car driving game with smooth and easy controls and biggest tracks. Perform impossible stunts with non-stop adventure & groovy impossible tracks to keep you engaged throughout the gameplay. A complete car driving and car stunts mission with impossible tracks to test your racing and thinking abilities to clear the ram car missions in this car racing game. 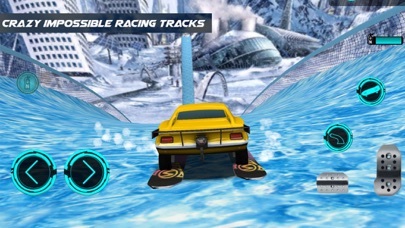 The game look simple, visually bright and groovy with excellent fast car controls. 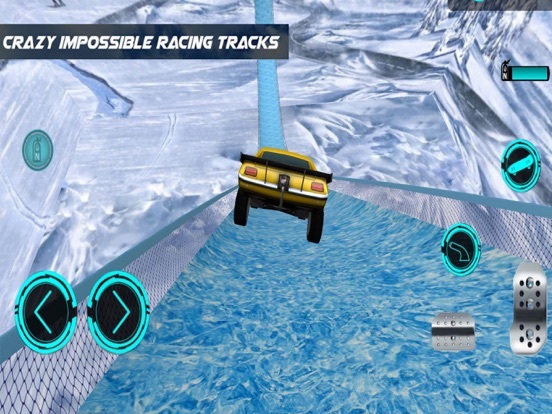 Make sure you clear all mega impossible track challenges with extreme car driving impossible stunts. You can also hire professional car impossible stunts driver to keep you going with better racing challenge.